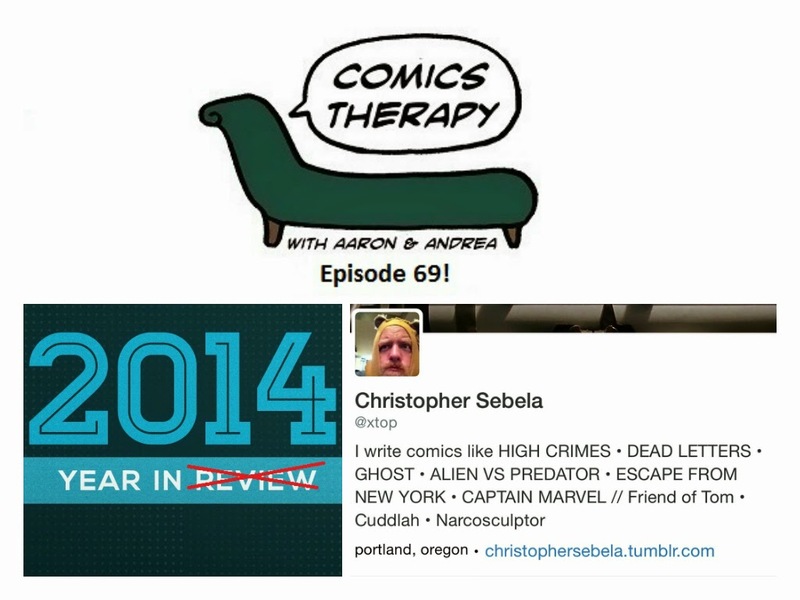 It's our Second Annual Introspective Year In Review, with special guest (and honorary show mascot), Eisner-nominated writer Christopher Sebela. As an added bonus, and benefiting absolutely no one, we present our first episode of 2015 with quite possibly the worst audio quality of our entire podcasting careers. You're welcome!